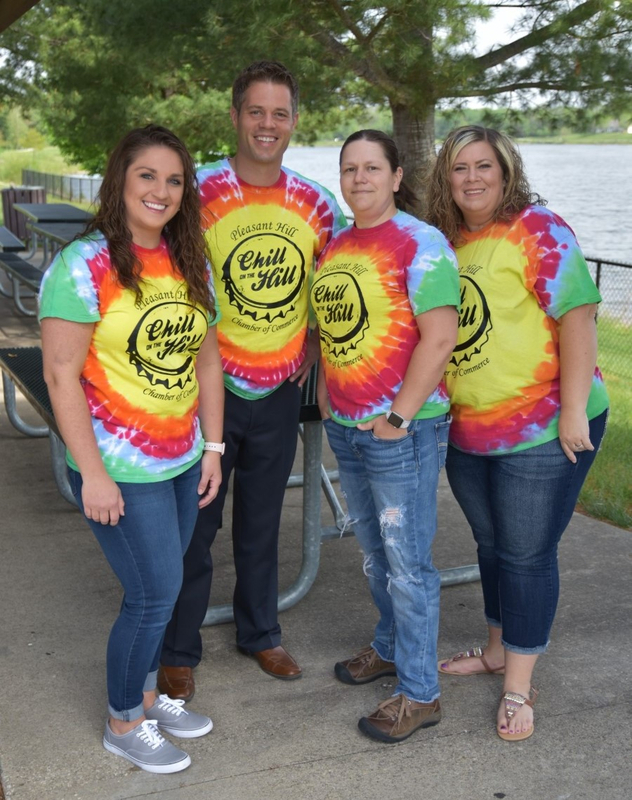 Wrap up your work week with Chill on the Hill presented by the Chamber of Commerce. 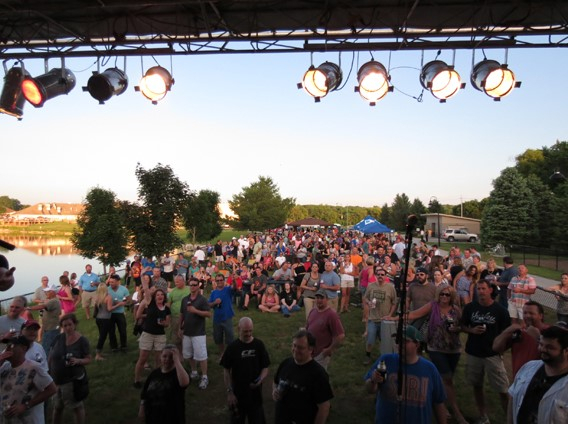 This is Pleasant Hill's premier event for live music, beer, food trucks, and socializing! We have a great lineup of bands in store for 2019! You asked for it, and we delivered: This year wine will be available for purchase and there will be a 6th Friday added this year on July 12th. 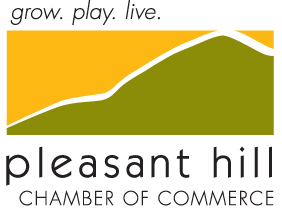 We will start our Chill on the Hill with Military Night on Friday May 31st sponsored by Facebook! 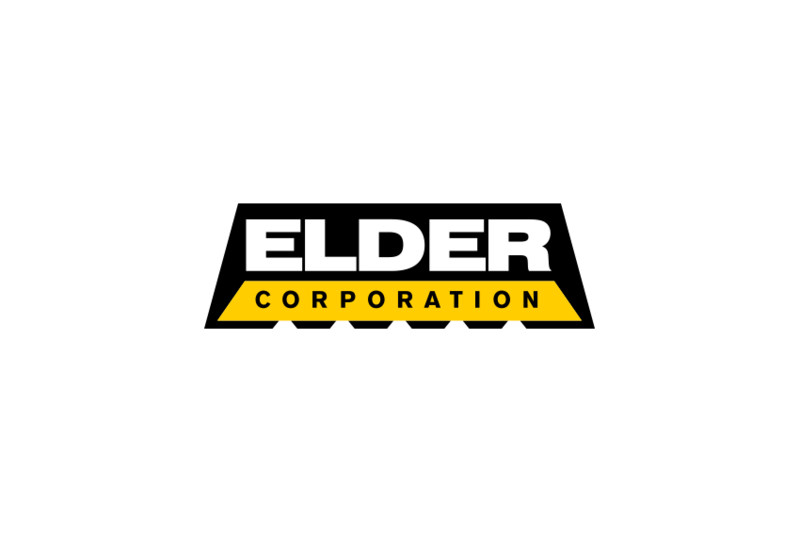 The remaining nights, Elder Corporation is sponsoring the stage. May 31st: Faculty Lounge (Location is different than the rest of Chill on the Hill. Military Night will be on the grassy area on the corner of N. Hickory Blvd and Maple Dr. next to Hy-Vee). 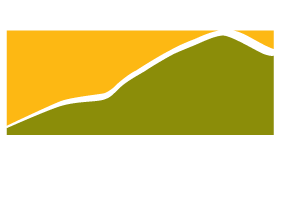 This is our biggest event of the year! Can't wait to see you all there!